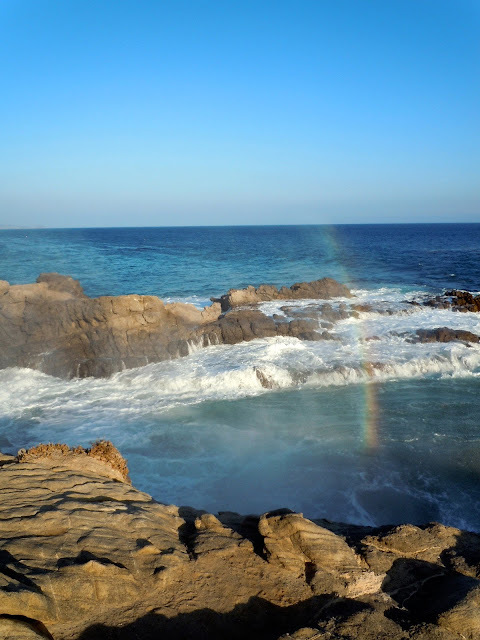 The name Malibu is derived from the ancient Chumash place name "humaliwu," which means "the place where the surf sounds." Despite massive changes along the coast in the past 20 years, the surf still sounds loudly along this 22-mile stretch of Southern California coast. 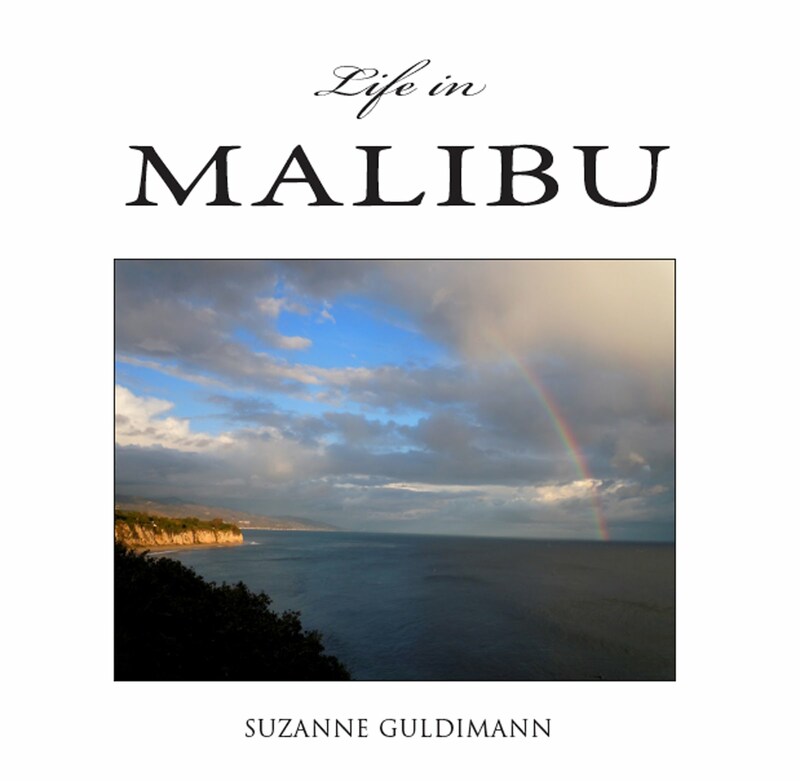 This blog will take a look at life in Malibu, past and present. Sun, surf, and wind generate a rainbow at Malibu's Leo Carrillo State Park.